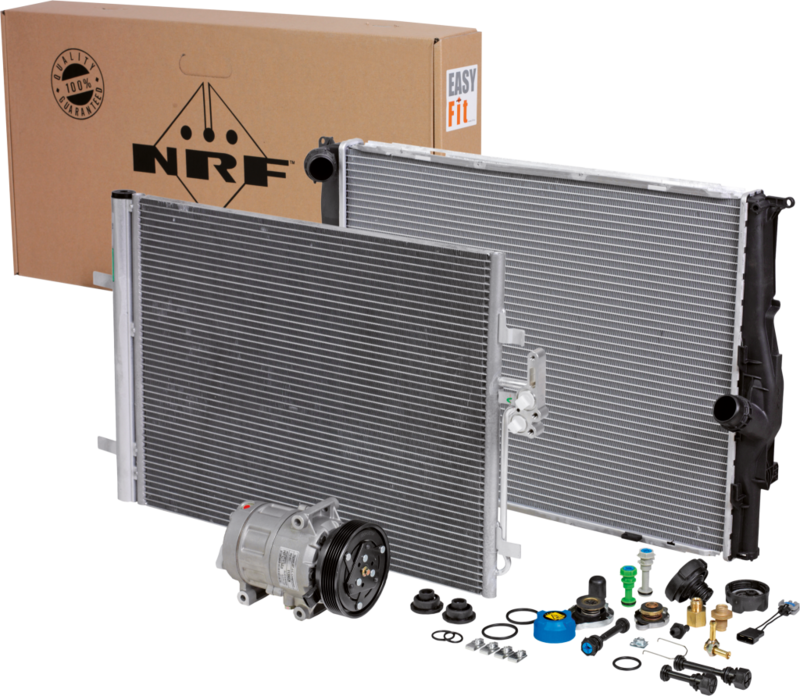 A complete installation kit in one package, that’s the unique Easy Fit of NRF. You are ensured of a correct and efficient installation, because all components are delivered in one package. With Easy Fit you have the benefits of an installation kit and the quality you expect from NRF. 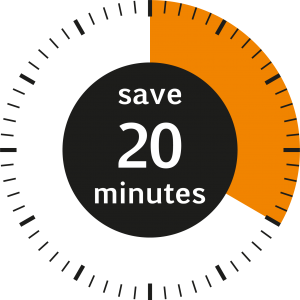 Easy Fit saves time and money and increases your customer satisfaction. 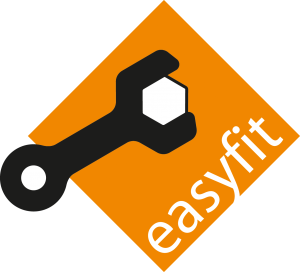 Easy Fit items can be recognised by the Easy Fit logo on the NRF packing, as well as in the NRF webshop.